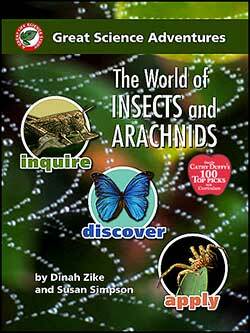 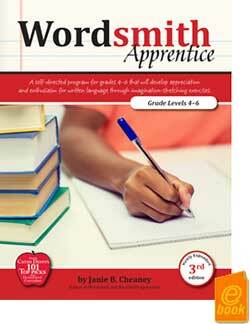 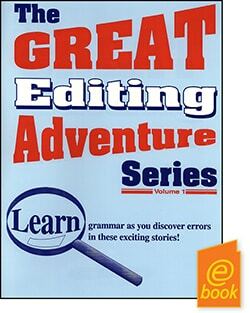 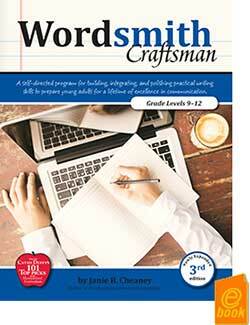 Step-by-step instructions in the Wordsmith writing series make teaching easy. What a difference this series will make as you and your student watch the ability to express thoughts in writing grow and unfold. 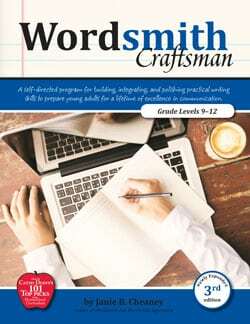 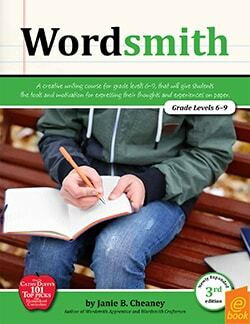 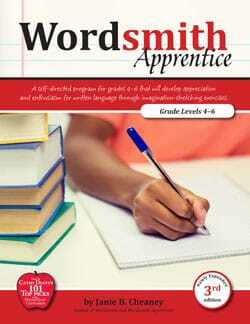 Update: E-Book versions are now available for each book in the Wordsmith writing curriculum from Common Sense Press. 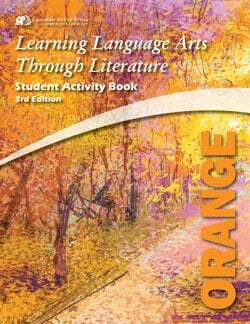 The updated 3rd Edition has additional exercises and short assignments, review quizzes for extra practice, and more explanation and examples. Why buy Wordsmith Teacher’s Guide E-Book 3rd Edition?